Saturday January 5th is the last day to see the Trains this season. Regular hours resume this weekend as well. 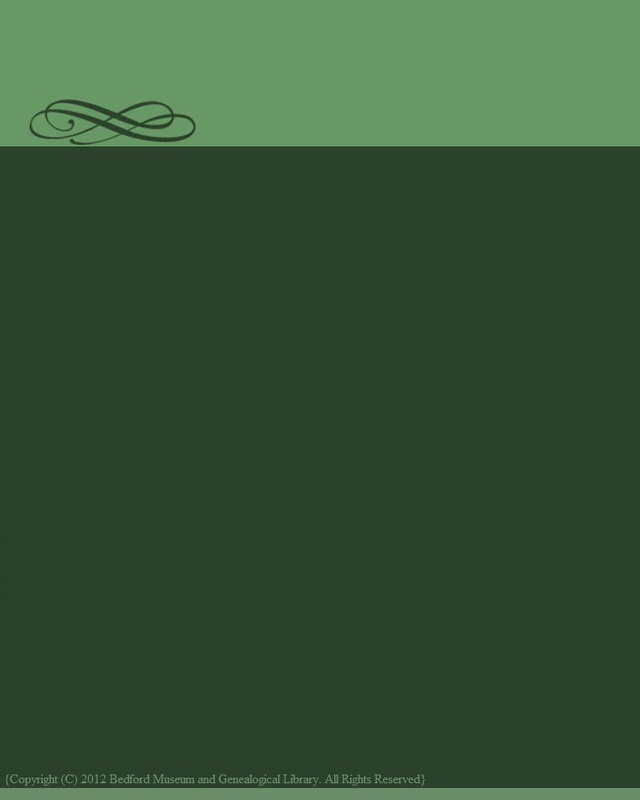 Trains will run from 10-3.
our forum related events and receive our bi-annual newsletter. Jam sessions for the community to enjoy on Friday nights. shop a place to consider when buying for that history buff in your family. 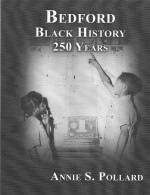 Bedford Black History: 250 Years, tells the story of African - Americans living in Bedford County from the time the county came into existence. It provides a look into the ways the black people of Bedford have thrived and made a glowing impact on the town and county of Bedford. The Pathway Home is a historical fiction that takes the reader from the bloody battlefields of Gettysburg, through the burning of Lexington, Hunter's Raid into Liberty, the defense of Lynchburg, and ultimately to the surrender at Appomattox. 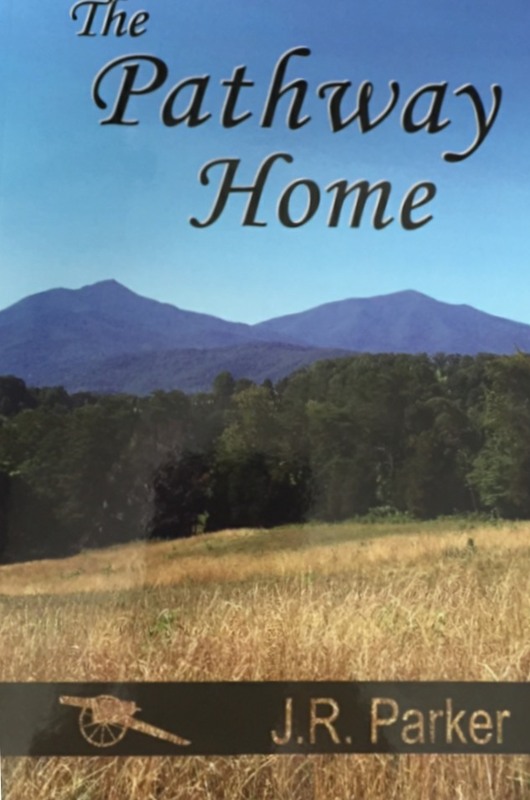 Experience the war through the journal entries of a Union officer forced to participate in the destruction wrought upon Virginia's Shenandoah Valley. Hours of Operation: Monday through Friday 10AM to 5PM; Open on Saturday from 10AM until 5PM. Closed Sundays, and National Holidays. The Museum and Genealogical Library is free and open to the public, however a $5.00 donation is suggested per adult.